I'm on a roll as far as Go Princess Go 太子妃升职记 is concerned, warranting my third post on the topic in the same day. It is a little web series that is miles apart from all the big budgeted wuxia dramas nowadays but unique in a way that leaves you wanting.. 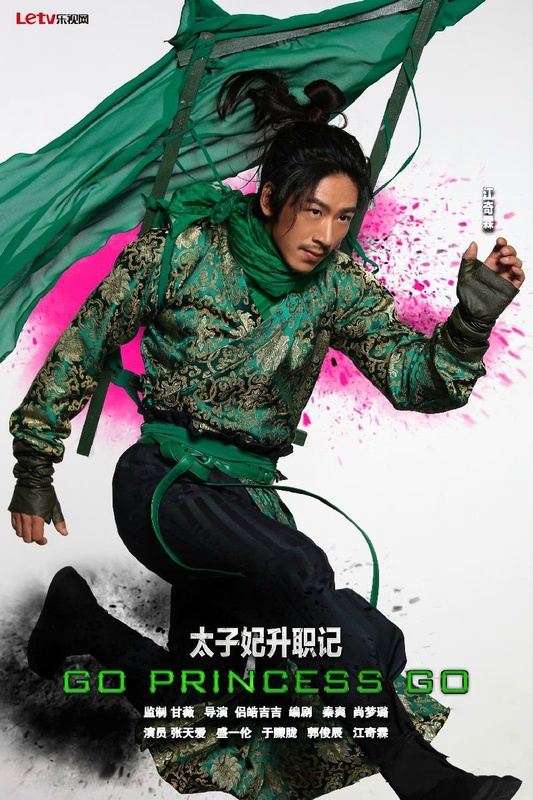 It is based on a novel written by Xian Cheng 鲜橙 that tells a gender bender exploring time travel, body-swap and comedy set in ancient China. Due to lack of funds, sets were used repeatedly and the most extravagant expenditures were costumes sewn from curtain linens. The fact that it's so short is a plus factor making it a fun and quick past time, though I wonder why the version I'm watching on LeTV seems to be missing a lot of scenes (edited: it's because of censorship). The cast is was relatively unknown but the drama has grown a cult following since its broadcast resulting in the stars receiving much love. Its popularity is in large part due to a controversial storyline that can be a little out there for conservative China. Nonetheless, bad publicity is good publicity because the public embraced the hilarity and ridiculousness with open arms. If you are watching, be sure to check out the alternate endings. 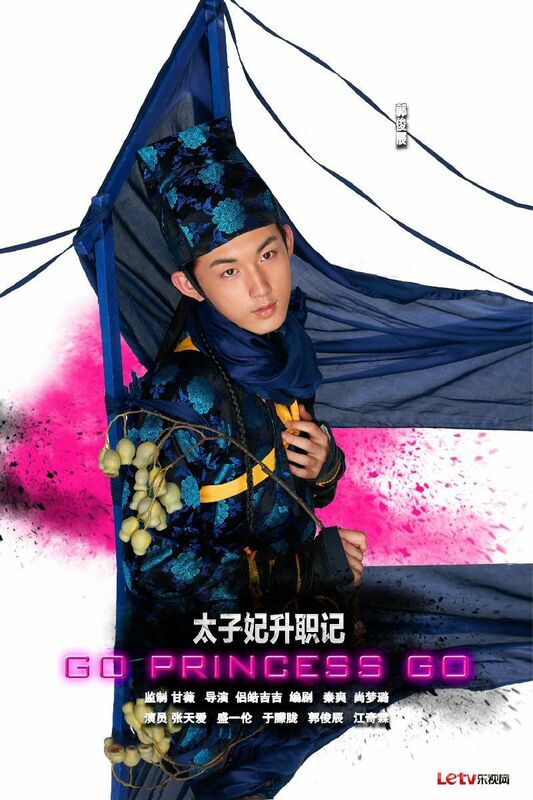 Zhang Tian Ai 张天爱 headlines as Zhang Peng Peng, a modern man who finds himself waking up in the body of a crown princess. 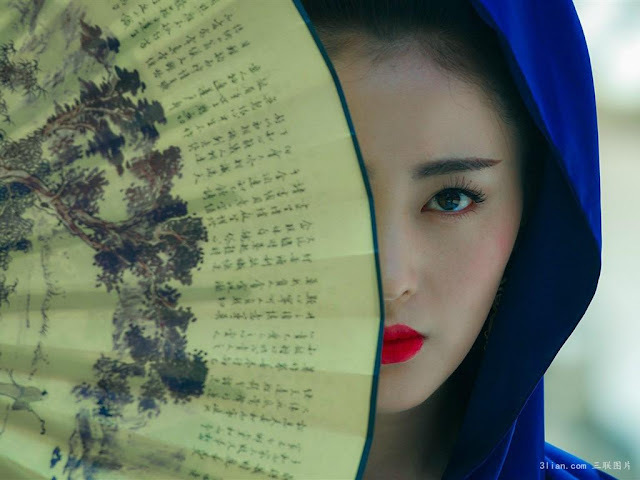 I wonder where they found this gorgeous lady because not only is she pretty but her portrayal of Zhang Peng Peng is charming, witty, funny and easily the best thing in the show. 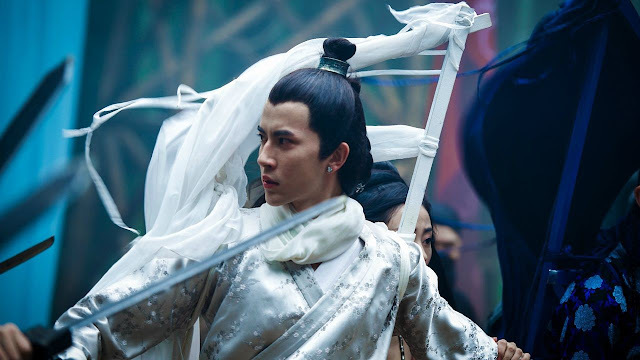 Sheng Yi Lun 盛一伦 is the Crown Prince Qi Sheng who is outwardly cold and arrogant so I have yet to reach the episode where he warms up as a character. He come around though, still keeping the same straight face but he is a man of action rather than words. 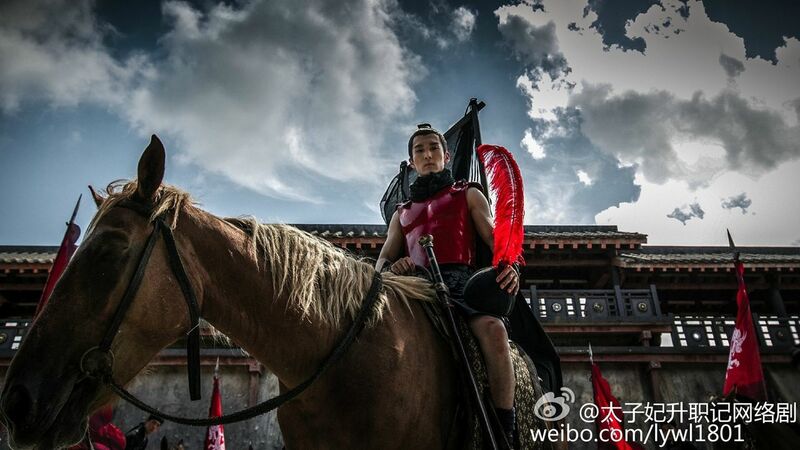 Alan Yu Meng Long 于朦胧 stars as 9th Prince, the second lead in the drama and the final leg to the love triangle. Jiang Qi Lin as Zhao Wang, the a weak-willed prince whose wife is the object of the Crown Prince's affections but later events reveal that he is a man of wisdom. 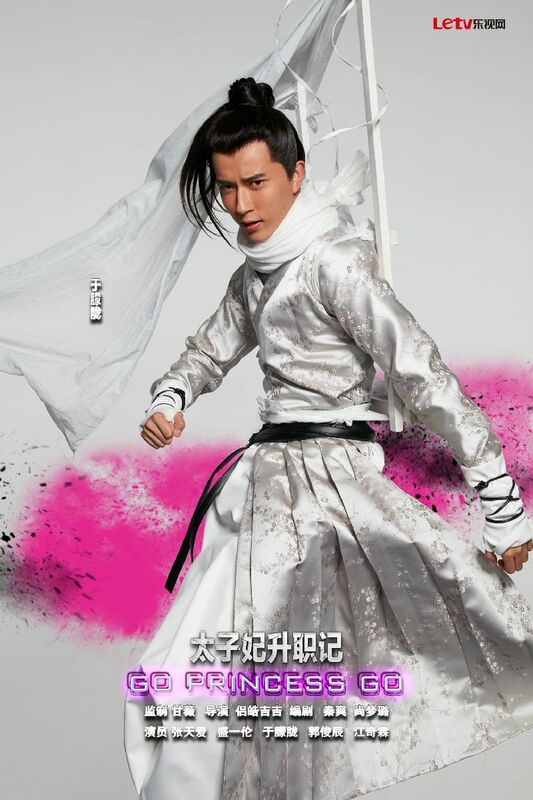 Guo Jun Chen as Yang Yan, the son of General Yang. He is a mischievous and playful young man full of ridiculous ideas who easily becomes Peng Peng's friend. He is skilled in martial arts and is loyal in helping the 9th Prince with his quest for power and romance. what are those sticks behind their back for?????? great funny show, always LMAO because its too funny, yet not bad storyline. 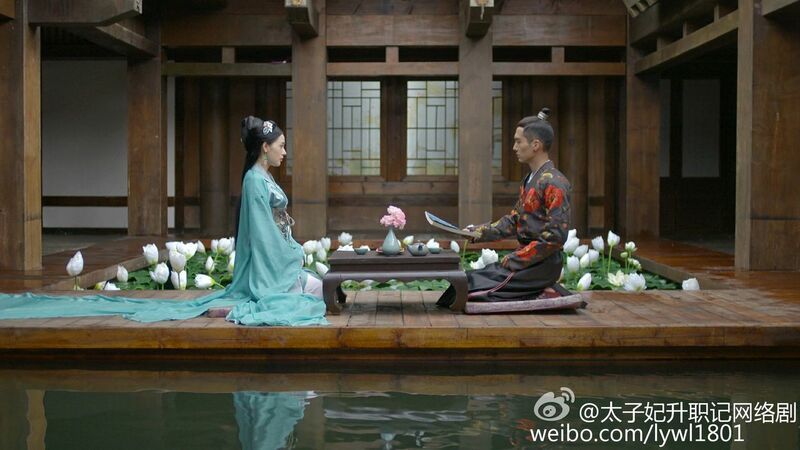 Love Peng Peng's insisting that the emperor can play around which only makes the emperor more frustrated and more and more determined to win over Peng Pengs love and capture her heart. If you haven't what it then do so its a hoot. Male costumes are so not in keeping with the era. all of Peng Pengs dresses are amazing. I still have to make time to finish this one. A drama that will make you frenzy in an instant . Who cares about the ending.